After several years of working as a trainer, Lindsay took a strong interest in dog aggression and behavior modification. That's when she contacted Einstein Dog Training! She went through several months of intense training, learning the ins and outs of specializing in correcting behavior concerns, and started her employment in the summer of 2015. 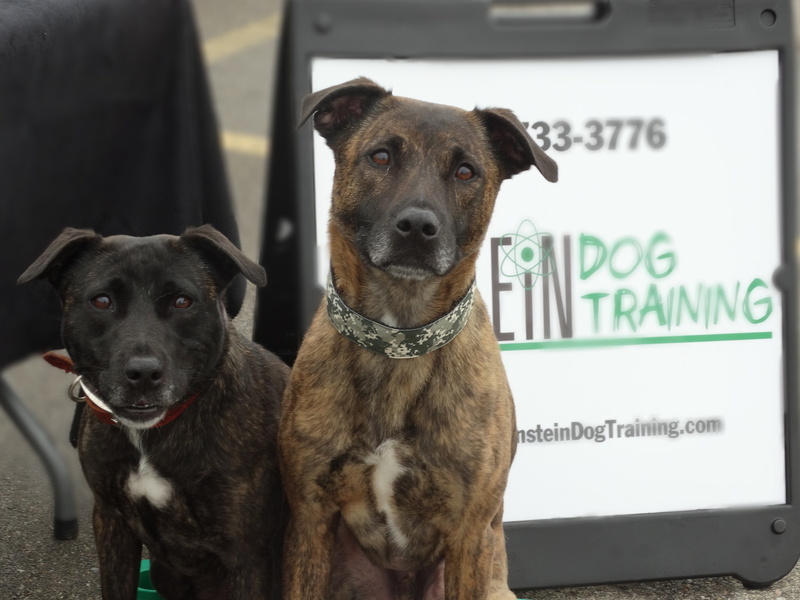 We're excited to be hosting our Puppy Obedience Class in October and introduce you to Lindsay Gretka of Einstein Dog Training. Lindsay is a trainer who has been working with dogs for many years. She started working with animals as a child in 4-H Club, and began riding horses at the age of seven. In high school, she was on the equestrian team for four years and has personally owned and trained three horses. Lindsay's love of animals led her to take an interest in dog training, and she began her career at a local pet food store in the pet pare department as a dog trainer. She was so good at her job she soon became their head trainer. Working with dogs then became her passion. Lindsay has since attended multiple continuing education training seminars, taught by some of the best trainers in the country. She is also a certified AKC Canine Good Citizen Evaluator. Lindsay will be joining us here at The Pet Beastro on Wednesdays beginning October 19th to lead our Puppy Obedience Class. Classes are $120 and limited to six puppies. The session runs for six weeks from 6 - 7 p.m. with the final class on Wednesday, November 23rd. Register via this link: www.EinsteinDogTraining.com/akc-star-puppy-registration. Looking forward to seeing some new puppy faces this fall!